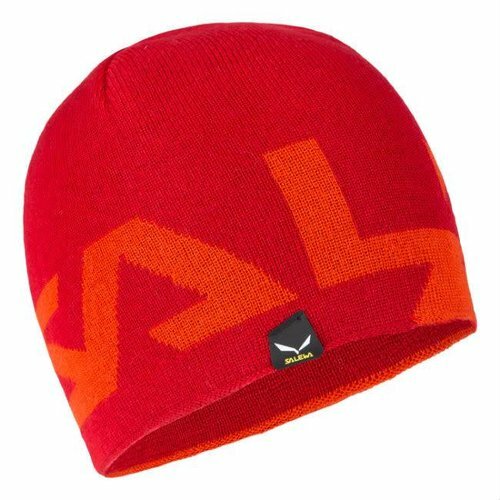 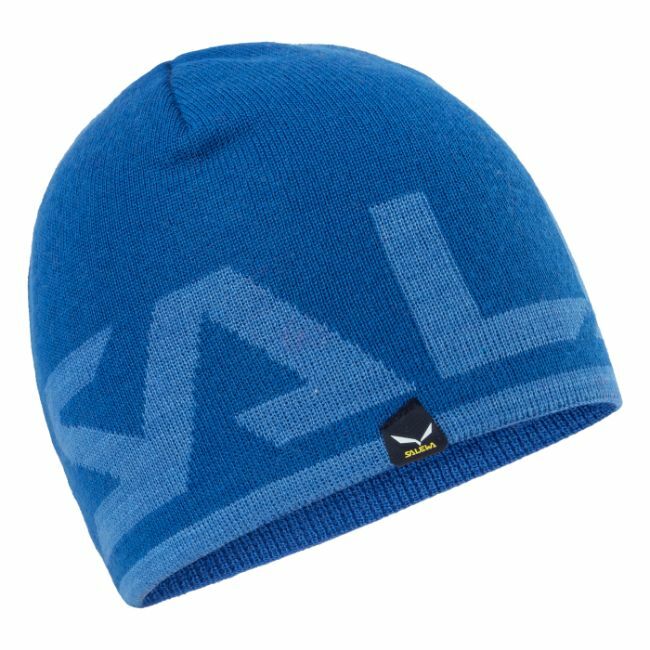 A unisex, soft, warm reversible beanie made from a fine-structure wool mix for hiking, mountain and lifestyle use with Salewa's distinctive logo branding. 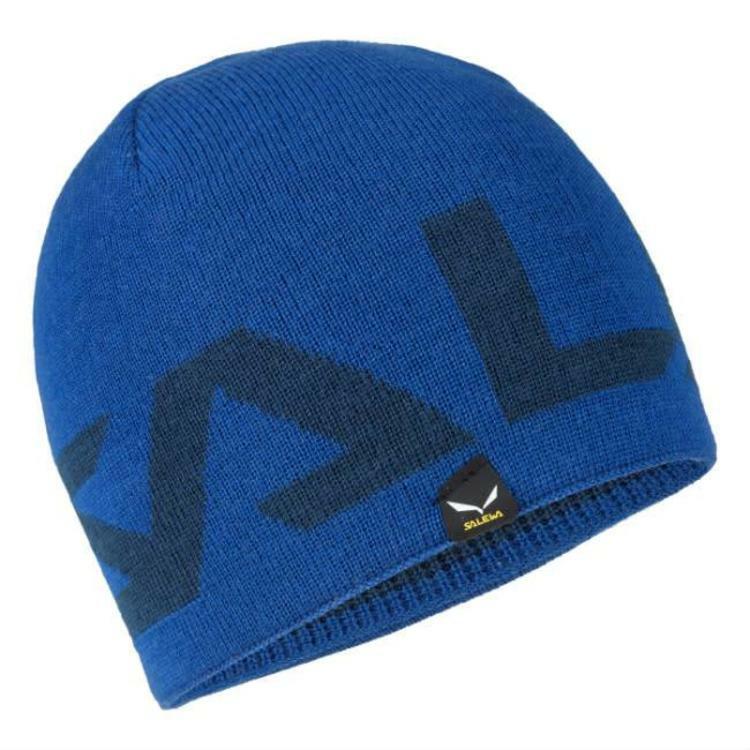 Made with 50% polyacrylic and 50% wool. 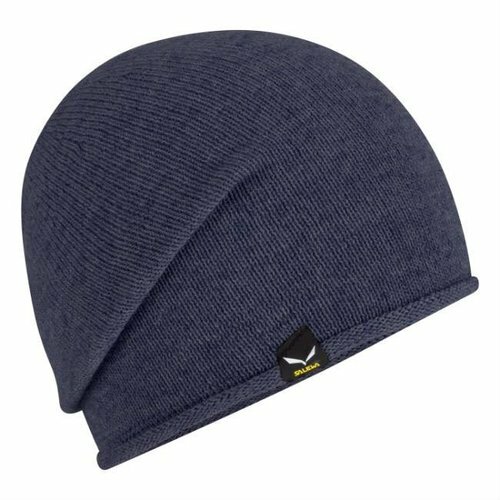 A soft, cosy and stylish beanie made in Italy from a fine-knitted TirolWool Celliant mix for hiking, mountain and lifestyle use. 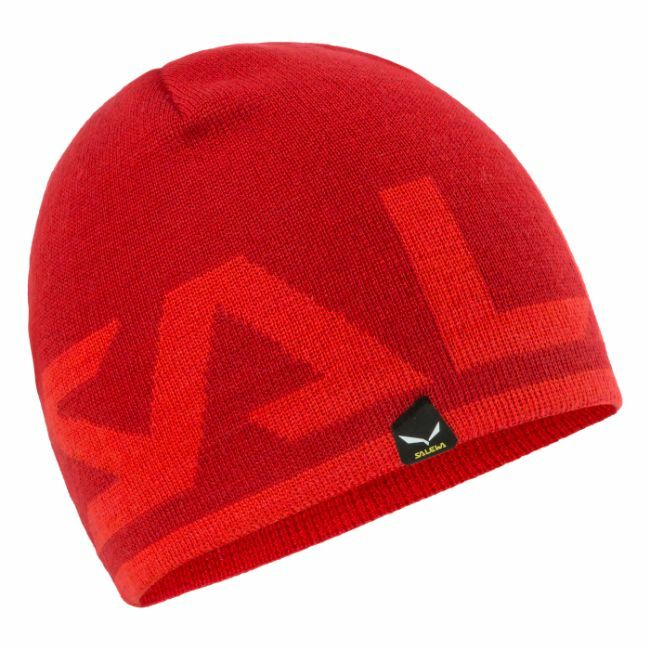 A soft feel, warm and stylish reversible beanie for hiking, mountain and lifestyle use.